Welcome back! This morning: What is the best way to clean your touchscreen? 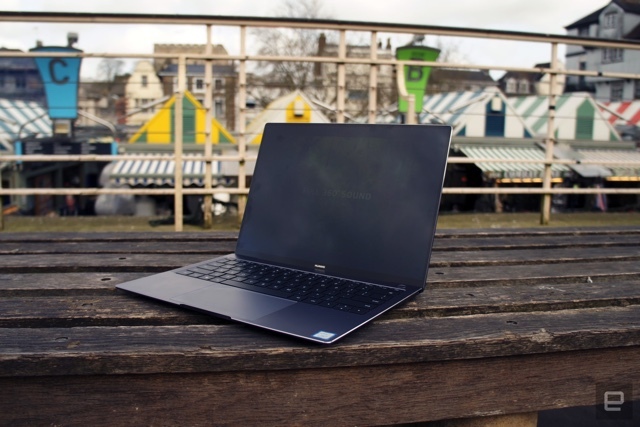 How well did Huawei's new ultrabook fare in our review? 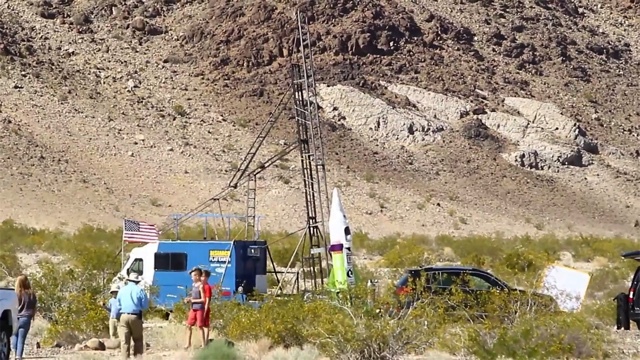 Oh, and a guy that thinks the world is flat launched his own homebrew, steam-powered rocket. How about that pop-up webcam? Huawei's latest laptop might look like a MacBook Pro clone, but it adds in features that make it better for pros on the go. A traditional USB A port and a 14-inch display in a 13-inch body are both big pluses, plus it has excellent audio that makes it a cut above some others. You may not be so thrilled with the pop-up webcam, or the fact that it's hard to pick up in the US. Except it's missing a key feature. The Kona is a great little SUV that hits all the right marks. 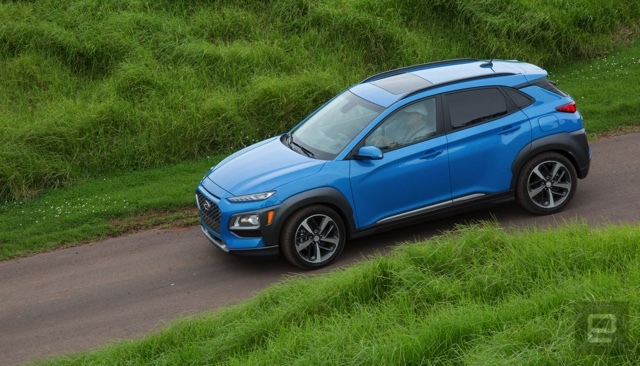 It looks better than the rest of the pack of small crossovers, and it's chock full of the tech you crave. That said, it's missing something pretty important. He's proved he can launch a rocket, but the Earth is as round as ever. For years, "Mad" Mike Hughes has not only insisted that the Earth is flat but has maintained he could prove it by launching himself into space with his own rocket. He even claimed to have launched a homebrew rocket in 2014 but didn't have evidence of it besides his recovery from the landing. However, he finally did it -- not that he's about to change scientists' minds. Hughes' steam-powered vessel launched near Amboy, California, climbing to about 1,875 feet before coming down in the Mojave Desert. Despite his clear lack of safety measures, paramedics determined that Hughes should be fine. They're decidedly more affordable than last year. To call Sony's original OLED TV expensive would be an understatement -- when it started at $5,000 brand new, you had to be a huge fan of the design and image processing to ignore the affordable alternatives from brands like LG. That won't be quite such a problem in 2018. Sony has outlined the pricing for this year's A8F sets, which start at $2,800 for a 55-inch model and climb to $3,800 for the 65-inch variant. That's still more expensive than the competition (the LG C8 starts at $2,500), but it's considerably easier to justify if you crave the A8F's screen-as-speaker technology. Ask Engadget: What's the best way to clean my touchscreen?